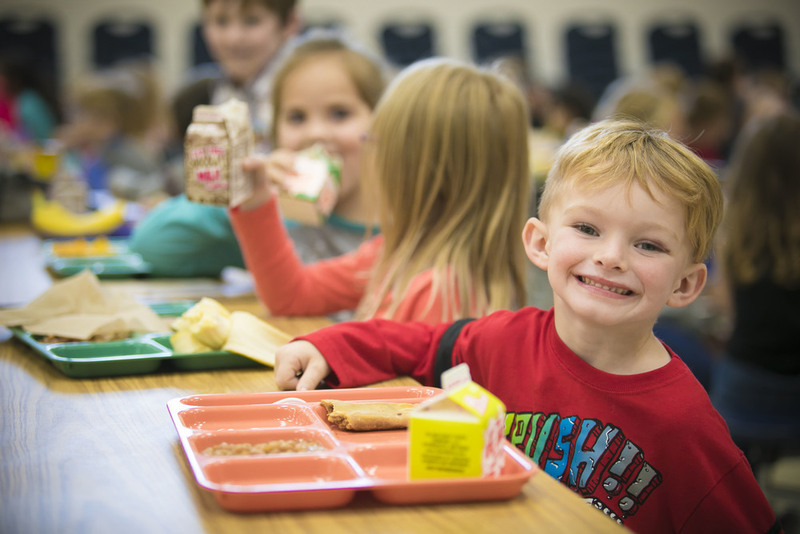 Russellville School District is accepting Free and Reduced Meal Applications for the 2018-19 school year. These applications can be completed online at http://russellvillesd.nlappscloud.com, picked up at the Administration Building located at 220 West 10th Street, or found on the RSD website. The website also provides information on how to apply and answers frequently asked questions. Free and Reduced Price School Meals Applications may be returned to the Child Nutrition department by dropping the form off at the Child Nutrition Office (located behind the Gardner Building) or mailing the form to RSD Child Nutrition P.O. Box 928 Russellville, AR. 72811.